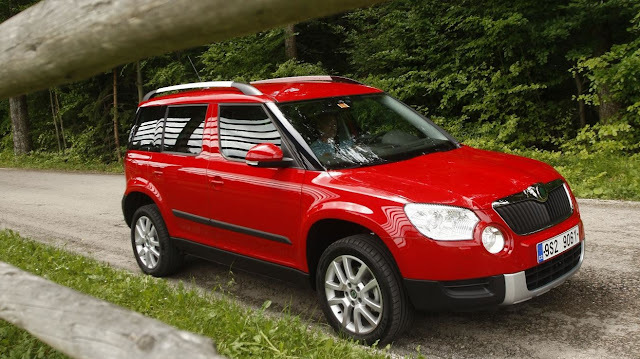 Auto Express has published it's annual Driver Power car satisfaction survey, and the Skoda Yeti tops the list - which is no surprise to @scunjee who reviewed his own Yeti and said it was, "The most practical “swiss army knife” car on UK roads by a country mile." Also in the top ten are the Jaguar XF, which we drove and found to be sublime. Amazingly there's an Alfa Romeo and Renault in the list - a good show by two companies who have suffered reliability issues, or at least a perception of reliability issues. Top marks to Mercedes-Benz too who for years suffered reliability issues but have fought back strongly with the latest E class which also appeared in Warranty Direct's top ten reliable cars of the past 15 years.